Get this official limited edition tee that I designed for LGBTQ PRIDE Month! 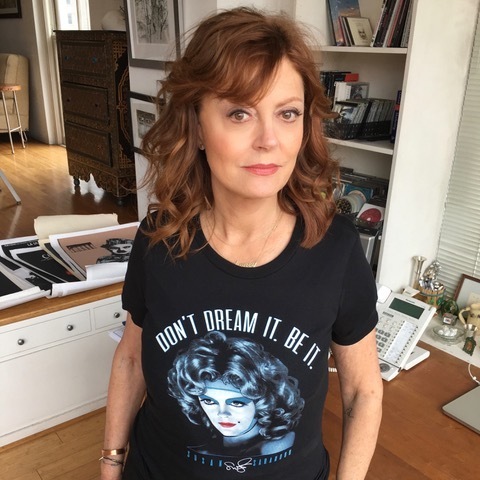 100% of the proceeds will help finance LGBT awareness programs based around the film, DEEP RUN. More products available in drop-down menu! 100% of the proceeds of the sale will help finance LGBT awareness programs based around the film, Deep Run, a documentary about an evangelical trans teen coming of age in rural North Carolina. The film is now streaming on Netflix.